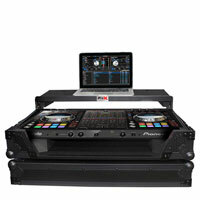 The XS-DDJSX-WLT-BL is the perfect companion for the state-of-the-art digital DJ. 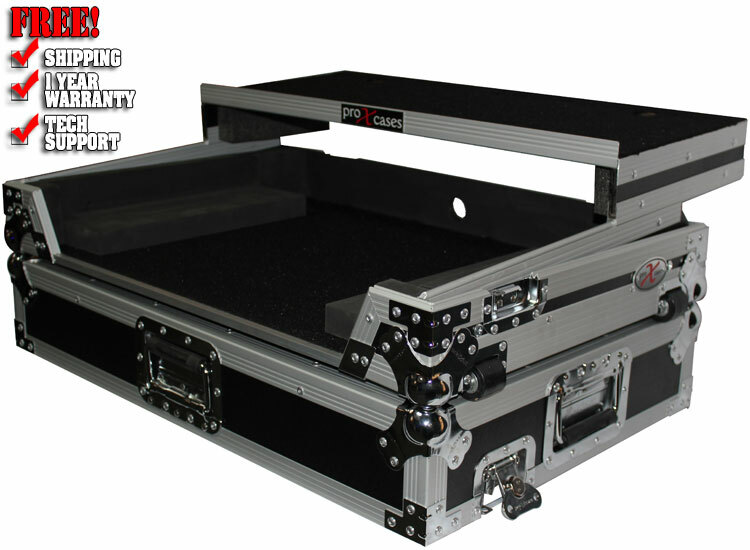 This ATA style 300 gig ready case is designed to protect the Pioneer DDJ-SX and it does the job well. 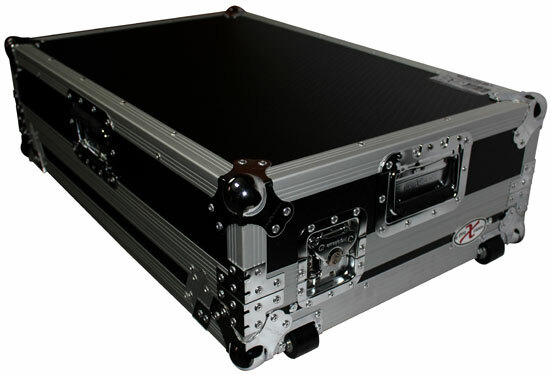 The case is constructed with a rugged and durable Premium Series Plywood, reinforced steel ball corners, as well as recessed steel padded handles and latches. There is additional space for cables and small accessories in the back of the unit for convenience, as well as a removable front panel so you can access your inputs easily. 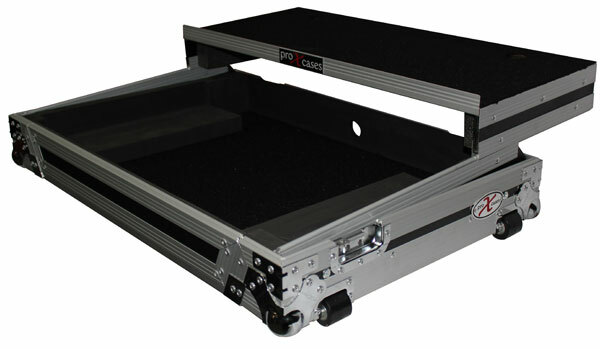 The Sliding Laptop Shelf creates table space and gives you functionality and ease of use during gigs.